The US wants to strengthen its ties with Somalia's breakaway regions Somaliland and Puntland, the Obama administration's top diplomat for Africa has said. The new, "aggressive" engagement could help to head off the Islamist insurgents, Johnnie Carson said. But there were no plans to recognise the regions as independent states. Mr Carson said his government would also continue to support the Somali government. The assistant secretary of state for Africa said the US would send more aid workers and diplomats to Puntland and Somaliland and support the governments of both regions, in the north of Somalia, with development projects. "In the past we have not engaged with these areas and political entities aggressively. We will now start to do so," Mr Carson said. "We think both of these parts of Somalia have been zones of relative political and civil stability, and we think they will in fact be a bulwark against extremism and radicalism that might emerge from the south." The BBC's Africa analyst Martin Plaut says the initiative represents a significant policy shift and a step away from dealing with Somalia only through the weak transitional government in Mogadishu. Somalia has been wracked by violence for much of the past 20 years. It has not had a functioning central government since 1991. Swathes of the country and most of the capital Mogadishu are controlled by al-Shabab, a hardline Islamist group which has admitted to links with al-Qaeda. 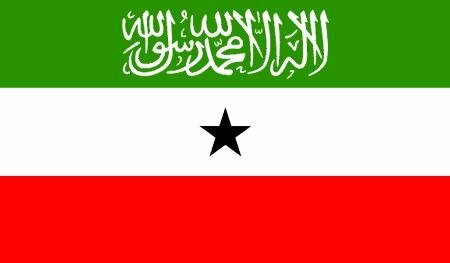 Somaliland declared itself independent in the early 1990s but is not internationally recognised.